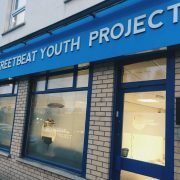 It was with sadness that staff packed up and helped removal men clear the belongings of Streetbeat Youth Project from our old, and much loved, premises at 97 Woodvale Road this week. Having undergone several surveys from our sudden departure last October we were informed the building will not have the extensive remedial works needed to continue it’s use as a youth centre. 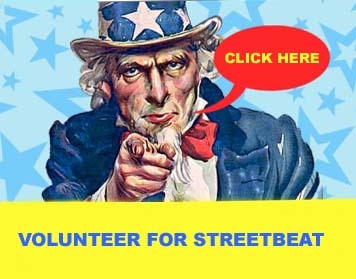 Therefore Streetbeat needed a new home. Having used various temporary premises over the last year including New Life City Centre, USEL, Boys Model & Woodvale Community Centre we have now secured a new centre of our own! 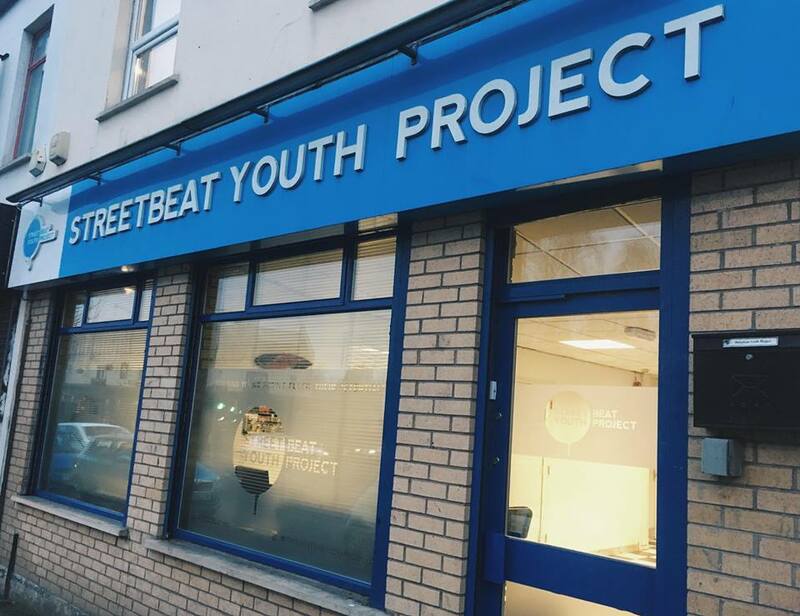 As soon as building work and final checks have been completed we will be able to open the doors to the brand new Streetbeat at 16 Woodvale Road (the old FASA building). With various sized groupwork rooms, a counselling room and a large space for drop in this move will allow us to concentrate on what we do best – providing first class quality youth services to the Woodvale & Greater Shankill Community. Keep an eye out for our launch day where we hope to see you there to celebrate this new and exciting chapter with us.